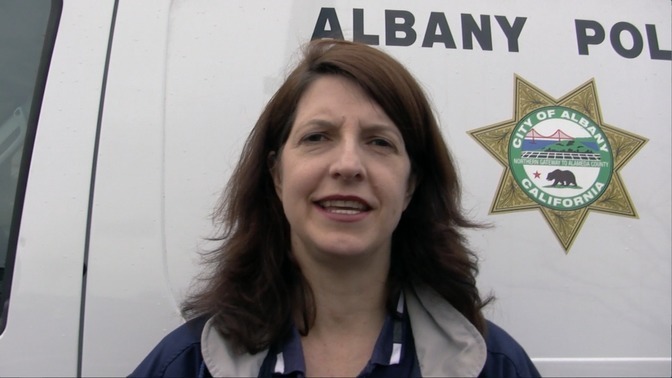 Karina, the Community Engagement Specialist at the Albany, CA, Police Department, describes her career path and what motivated her to work for the government, and educate the community on disaster preparedness. Social and community service managers coordinate and supervise social service programs and community organizations. They direct and lead staff who provide services to the public. Social and community service managers work for a variety of social and human service organizations. The organizations may focus on working with a particular population, such as children, homeless people, or veterans. Other organizations may focus on helping people with particular challenges, such as hunger or joblessness. Social and community service managers are often expected to show that their programs and services are effective. To do so, they collect statistics and other information to evaluate the impact that programs have in their community or on their target audience. They may be required to report this information to administrators or funders. They may also use evaluations to identify areas that need improvement for the program to be more effective. Many social and community service managers have supervisory responsibilities. They may recruit, hire, and train new members of staff. Work experience is often needed to become a social and community service manager and is essential for those wishing to enter the occupation with a bachelor’s degree. Many employers prefer candidates who have a master's degree. Employment of social and community service managers is expected to grow by 27 percent from 2010 to 2020, faster than the average for all occupations. Growth is expected because increases in the aging population, increases in demand for substance abuse treatment, and overall population growth.